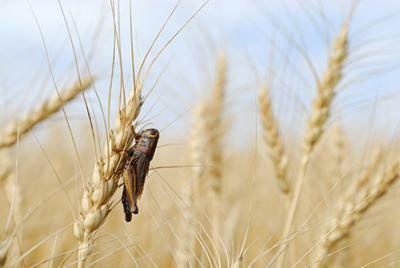 The Plants and Food Security group focuses on the response of plants to the environment at the molecular, whole plant and ecological levels, including interactions with nematodes, insects and microbes. Within the group there are four main areas of research: Plant molecular biology, Agricultural ecology, Crop pests and pollinators and Human nutrition. Researching a wide range of crops from wheat, barley and rice, to crops that are currently underutilised, but have future potential as staple foods. Research includes regulation of photosynthesis, nutrition, phytoremediation and biofortification; light regulation of plant architecture and defence responses; evolutionary genomics and food waste; and is complemented by basic research on the model plant Arabidopsis. Addressing the interaction of plants and other organisms in the context of agricultural ecosystems. Research includes plant and soil interactions including the soil microbiome, conservation ecology, ecosystem services, and the risk posed by invasive species. Focusing on the interaction of crops with both beneficial insects such as pollinators, as well as a range of important agricultural pests. 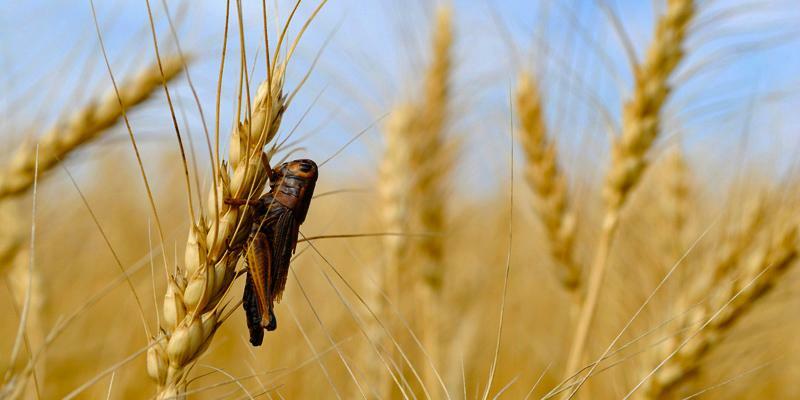 Research includes work on plant parasitic nematodes, locusts and the regulation of biological timing in insects. Addressing the consequences of altered nutrition on human health and development including epigenetic control of gene expression.